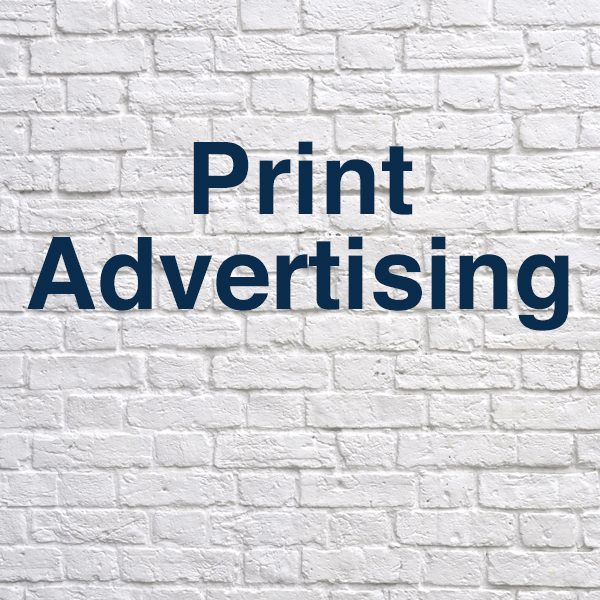 Full page, four color print ads generate brand awareness among our trade professionals and are an essential medium to any cross-platform, multi-faceted campaign. Select full page (8 ½ x 11) issues in Fine Homebuilding Magazine also include a Print Ad effectiveness study as additional added value. We offer a full suite of custom inserts and gatefolds. Please contact sales for details.